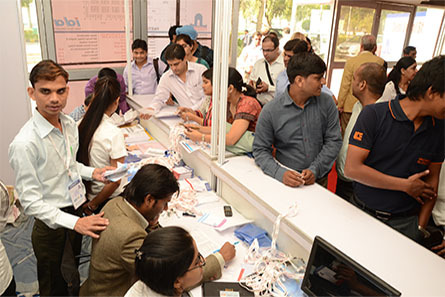 Welcome to the Delhi Dental Show, an initiative of the Indian Dental Association (IDA), a free-to-attend, two-day event is the ultimate destination catered to the needs of dental professionals, students and enthusiasts. 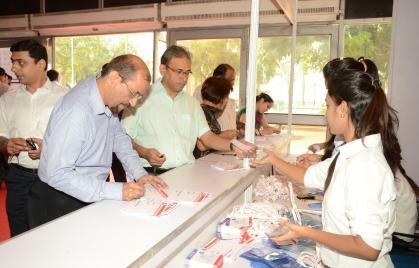 The event includes comprehensive CPD lectures, panel discussion by industry experts and opportunities for networking. Dental practitioners and students can take advantage of the hands-on training and live demonstrations that offer practical knowledge to take your dental practice to the next level. 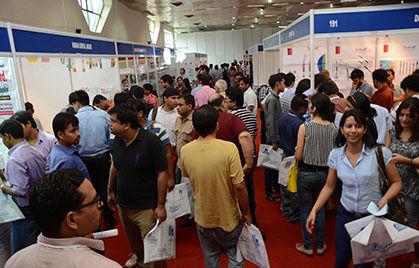 The Delhi Dental Show 2019 (DDS) is an initiative of the Indian Dental Association (IDA). 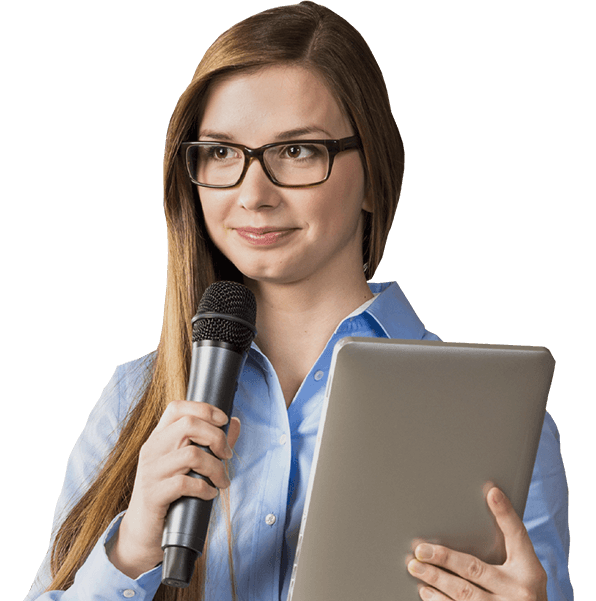 IDA is the authoritative voice of dental professionals in India, dedicated to dental excellence that has been growing from strength to strength over the last six decades. DDS is one of India’s largest annual dental exhibitions. This year DDS 2019 is scheduled to be held in New Delhi from July’ 2019 and it promises to be a highly focused and specifically designed dental-business event showcasing a comprehensive range of state-of-the-art products, services and innovative technologies that cater to the dental profession around the globe. What our Participants Say ! “ Nulla feugiat nibh placerat fermentum rutrum ante risus euismod eros pharetra felis justo ac tortor. Maecenas odio aco sit amet odio euismo ac donec tellus. Nullam risus turpis rhoncus vel varius consequat laort neque. Sed ipseget lectus vitae augue zitae ipsumd do eiusmod tempor incididunt ut labore et dolore magaliqua. Ut enim ad minim veniam quis nostrud exercitation ullamco laboris aliqup. Copyright © 2018 Delhi Dental Show All Rights Reserved.